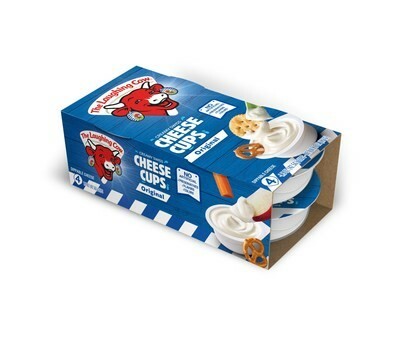 The new TLC Cheese Cups are now available in the Deli aisle at all major retailers. Cheese Cups are a win-win–they’re both dippable and portable! 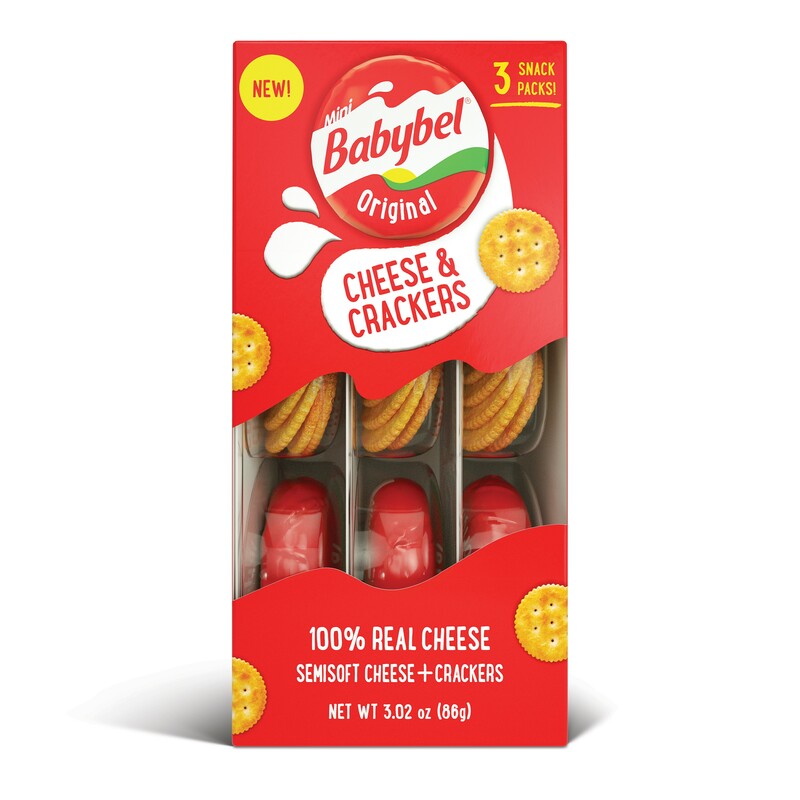 Available in 3 creamy delicious varieties, they are ready to pick up for your next picnic, outing or for a delicious everyday snack. Learn more about ways to enjoy this soon-to-be snacking favorite in this PRESS RELEASE.